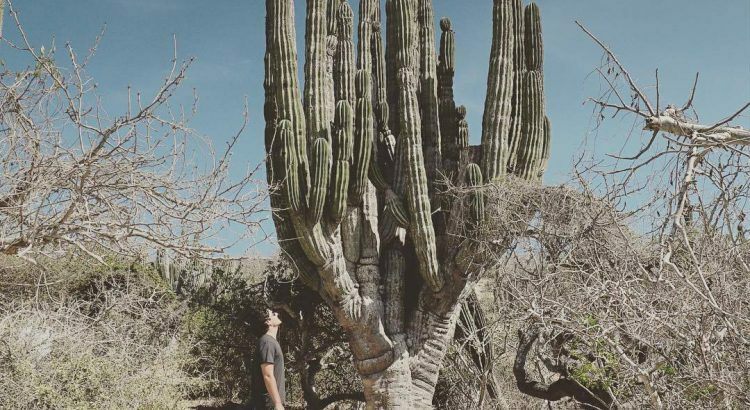 The amazing desert scenery provided by the natural landscape in and around Cabo San Lucas as a whole has made it a real wonderland for nature lovers and thrill seekers of all ages and persuasions. If you want to spend some time soaking up the natural world in fine weather and sunshine, Cabo San Lucas is for you. This popular tourist destination offers plenty of tours which will show you the highlights of the surrounding area, and will let you get about in fun and novel ways. Whether you’re hankering for a horse-ride, are absolutely amazed by ATVs, or can’t resist camels, Cabo San Lucas’s desert has something to offer you. Take a look at these desert tours in Cabo San Lucas that you can enjoy anytime of the year. All-Terrain Vehicle (ATV) tours have become quite popular in the travel and tourism industry as a whole, but there are few places in Mexico, or the world, which are as perfectly suited for these hardy vehicles as Cabo San Lucas. The rugged beauty of this region is famous, and ATV’s make short work of rocky desert ground and sandy beaches. When you sign up to one of these adventures you will, of course, be given proper safety equipment, but we still recommend that you don’t wear your very best clothes as they are likely to become covered in dirt, dust and sweat over the course of the day. You might think that you need to be in the Arabian Desert in order to experience a ride on camel back, but this is not the case. You can easily find companies who will let you tour the desert and beaches of Cabo San Lucas on the back of a camel; and you will get many opportunities to take photos while you do so. This is quite a relaxed tour, and the pace is gentle. You’ll see the Sierra Madre Mountains, the Ocean, and the canyons of Cabo with plenty of time to see the flora and fauna which is native to the area. Horseback tours are perennial favourites at any beach destination across the world, and Cabo San Lucas is no different. If you have ever wanted to ride one of these intensely beautiful, graceful, and powerful animals down a stunning beach as the waves lap the sand then this could be your chance! On these tours you will have professional guides, so there’s no need to worry if you’re not an equestrian at home; the horses will also have been chosen for their calm and gentle nature to make them suitable for less confident riders, too. The sea breeze, warm sunshine, and lapping waves make this a relaxing, and even spiritual experience. So, be sure to experience one of these tours on your next visit to Cabo San Lucas. For more information, visit the official website of Los Cabos. Discover more things to do in our Cabo San Lucas section of our blog, click here. Are Foreigners Allowed to Purchase Real Estate in Mexico?